Mont-Tremblant, 14 July 2012 – After spending 15 years broadcasting and writing about the music of the boldest artists on the planet, François Couture is making a shy first step on the music scene himself, with the release of his solo debut. 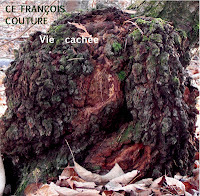 And this solo debut is released as CE François Couture, French for THIS François Couture, for there are many François Coutures in Quebec. 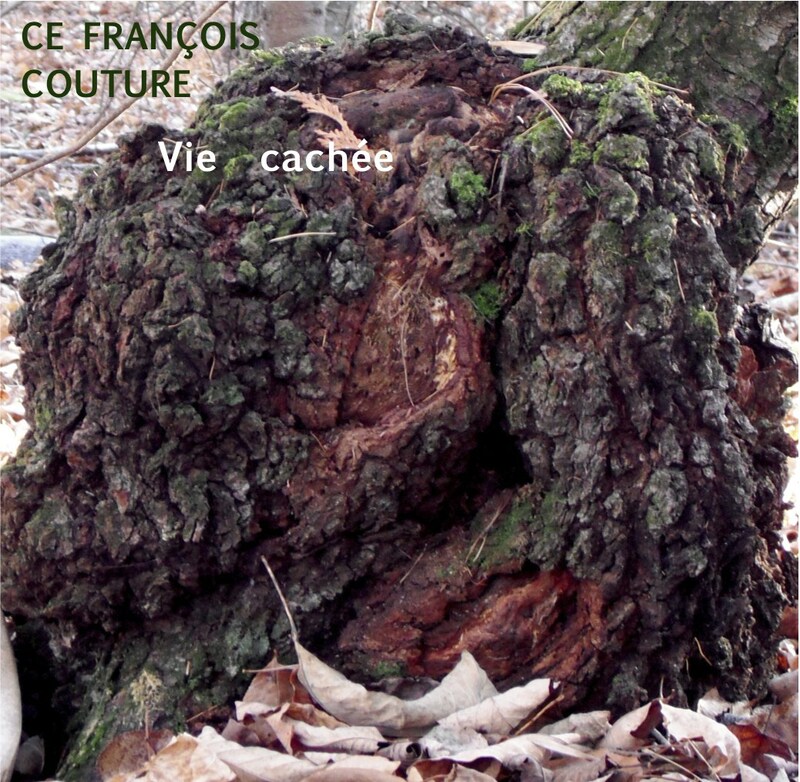 Vie cachée (which translates to Hidden Life) is a self-production being released in digital format only. The album features five tracks, all free improvisations recorded during a single epic session, November 19-20, 2011. Four of these tracks are freely improvised duets between François and François, recorded in two first-takes. The fifth track is a solo on François’ favourite instrument at this time: the no-input mixing board. Feedback, percussion, synthesizers, electronics – on Vie cachée, François proves to be as eclectic in his artistic practice than he can be in his radio shows and music reviews. However, the tracks all share the same noise-based approach, an approach that is both energy-driven and heartfelt. Vie cachée is downloadable from bandcamp for $5 at cefrancoiscouture.bandcamp.com. THIS François Couture is also the François Couture behind the music blog Monsieur Délire and the radio shows Délire musical and Délire actuel broadcasted on CFLX 95,5 FM Sherbrooke (Quebec). THIS François Couture earns his living as a translator. Publié par Monsieur Délire à 4:08 p.m.